I finally had time to go back to my drop-in life drawing class today. I hadn't realised how much I missed it. 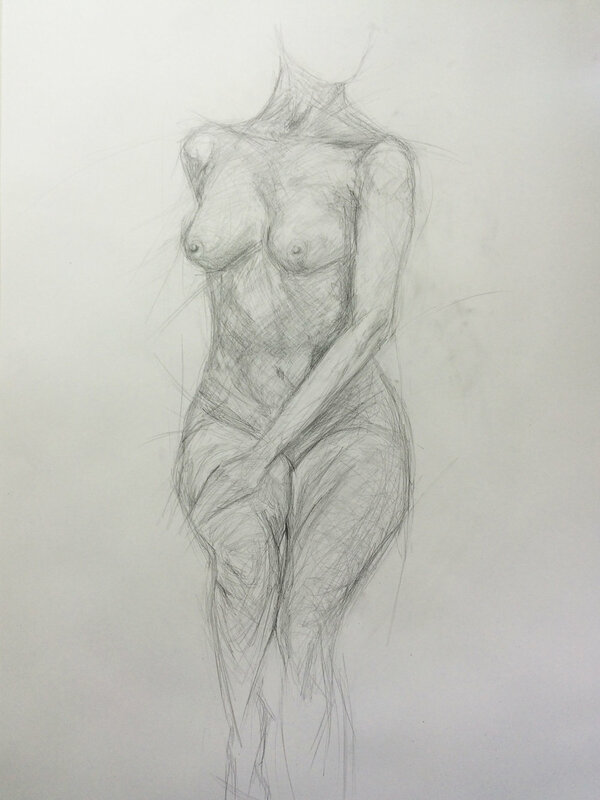 Life drawing has really helped me to start drawing figures as they actually are, rather than as I think I see them. You start to see the body as lots of shapes that work together with weight and light and shade in the limbs. I really recommend going along even if you have never drawn before. It's absorbing and meditative and a lovely way to spend a Saturday morning.